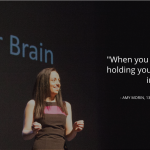 Amy’s article, “13 Things Mentally Strong People Don’t Do,” introduced the world to the bad habits that can keep us from being mentally strong. Her article was read over 30 million times and it was reprinted in numerous publications, including Forbes, Business Insider, Success, and Psychology Today. Despite the popularity of her article, very few people knew that her knowledge of mental strength stemmed beyond her expertise as a psychotherapist – it was also personal. Losing her mother, husband, and father-in-law in a short period of time reinforced to her that it’s not enough to have good habits – we also have to avoid the unhealthy pitfalls that can prevent us from reaching our greatest potential. Amy’s best-selling book, also called 13 Things Mentally Strong People Don’t Do, is being translated into 25 languages. Her message resonates with people from athletes to entrepreneurs to parents and people battling depression. 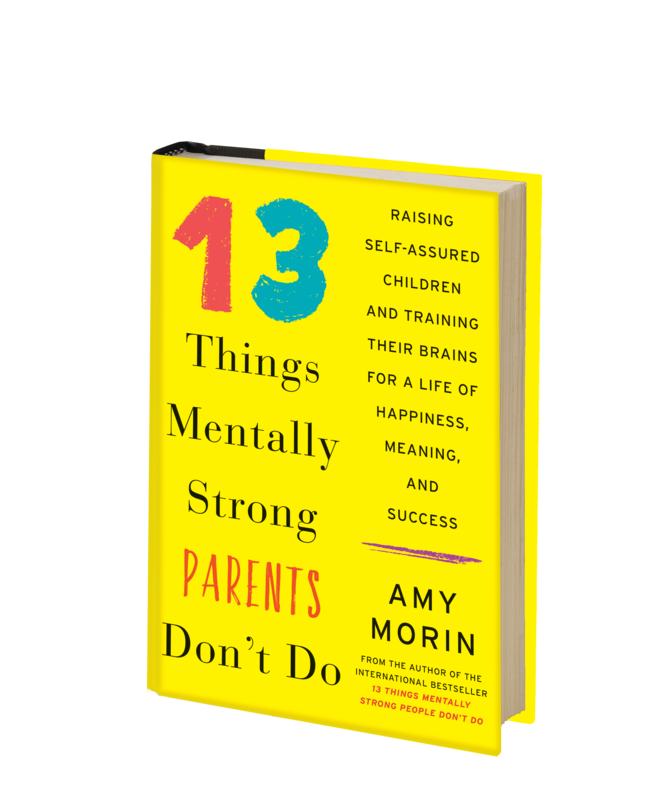 Amy’s new book, 13 Things Mentally Strong Parents Don’t Do, is now available! Amy’s article, “13 Things Mentally Strong People Don’t Do,” introduced the world to the bad habits that can keep us from being mentally strong. Her article was reprinted and shared millions of times as it became a viral sensation. Within a few days, her list was republished on Forbes.com, where it became one of their most read articles of all time with 10 million views. Amy’s bestselling book, also called 13 Things Mentally Strong People Don’t Do, is being translated into more than 20 languages. Her message resonates with people from athletes to entrepreneurs to parents and people battling depression. Developing mental strength isn’t about acting tough or ignoring your feelings – it’s about learning how to regulate your thoughts, manage your emotions, and behave productively despite your circumstances. 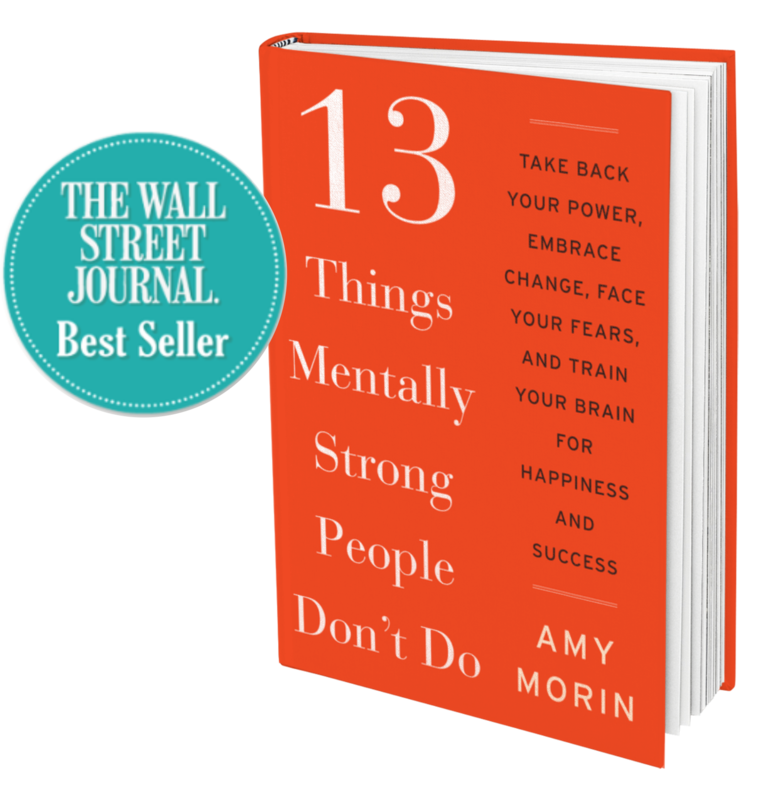 Amy’s new book, 13 Things Mentally Strong People Don’t Do, is now available!